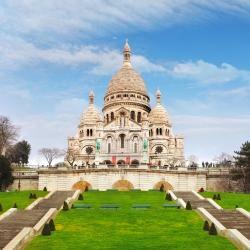 Looking for hotels near Raspail Metro Station? 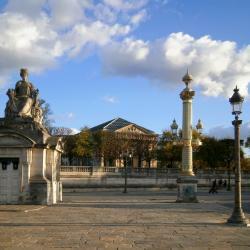 A 14-minute walk from Luxembourg Gardens, Appartement Luxembourg is located in the 6th arr. District of Paris. 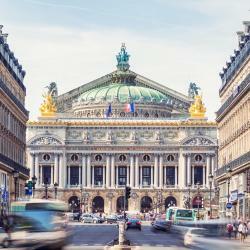 Hotels with great access to Raspail Metro Station! 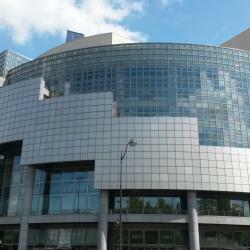 People are talking about Raspail Metro Station! Explore guest hotel reviews featuring "Raspail Metro Station"
Great location next to Raspail metro station which connects to most points of interest in paris. Rooms and clean and cosy. Nice restaurants 5 minutes away.